A history of Vintage Race Wear. 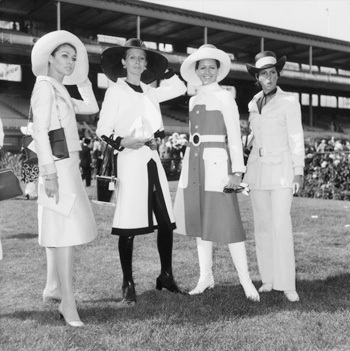 The event Fashions on the Field was introduced as part of a plan to entice more women to the races. No one could be sure if it would work or how they could encourage ordinary women to parade there wears in front of a judging panel. • The Victoria Racing Club launches the Fashions on the Field competition (1962). 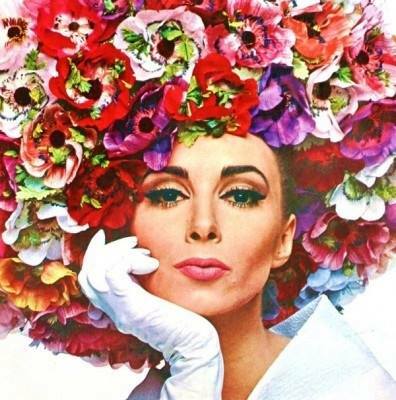 • International celebrity judges become a fixture of the competition and include Jean Shrimpton and French model Christine Borge (1965), acclaimed fashion model Baroness Fiona von Thyssen (1966), US Fashion publicist and founder of New York Fashion Week Eleanor Lambert (1969). • The competition’s presentation ceremony is first televised as a “gala event” (1966). 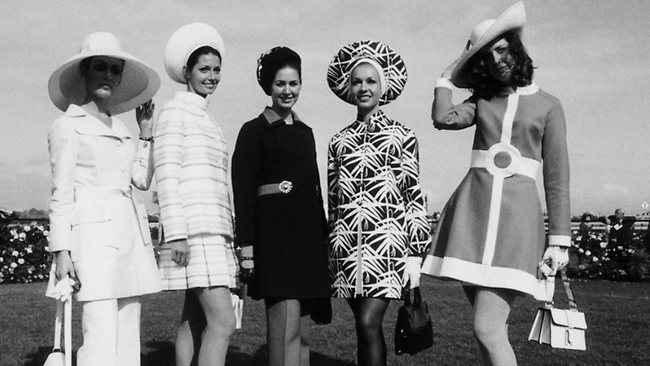 Fashions on the Field during the 1967 spring racing carnival. 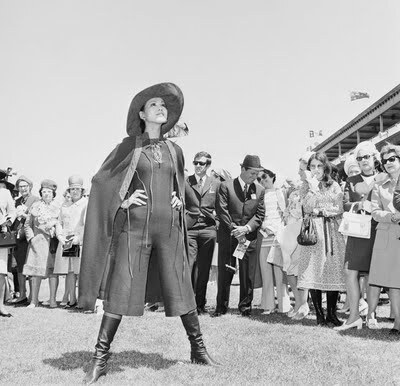 • Fashions on the Field is replaced by smaller-scale fashion contests after the 1971 competition because of the difficulty in attracting sponsorship during the poor economic climate. • The Victoria Racing Club’s Fashion Contest is introduced for women who have won contests at race meetings around Australia during the 1972-73 racing season. • The “Ten Elegant Ladies” contest is held by the Victoria Racing Club (1976 and 1977). • The “Myer Girl of the Day” competition is held at Flemington Racecourse (1979). • The Victoria Racing Club re-launches Fashions on the Field (1981). • Myer begins its relationship with Fashions on the Field as the major competition sponsor (1983). • The prize pool increases to over $30,000. • The number of entrants increases from under 50 a day (1983) to over 200 a day (1986). • The original price-restricted categories are eliminated and replaced with broader categories. • The Victoria Racing Club introduces the “Classic Racewear” and” Young Contemporary Fashion” categories to Fashions on the Field. • The prize pool exceeds $100,000 for the first time. • The competition’s categories are divided into “Classic Racewear” and “Classic Hats”. 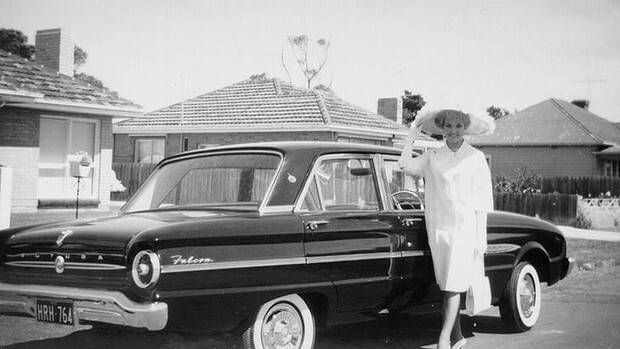 This entry was posted in historical photographs and tagged fashions on the field, flemington, ladies melbourne cup fashion, melbourne cup, melbourne cup winners, vintage race fashion, vintage race wear, vintage racewear. Bookmark the permalink.